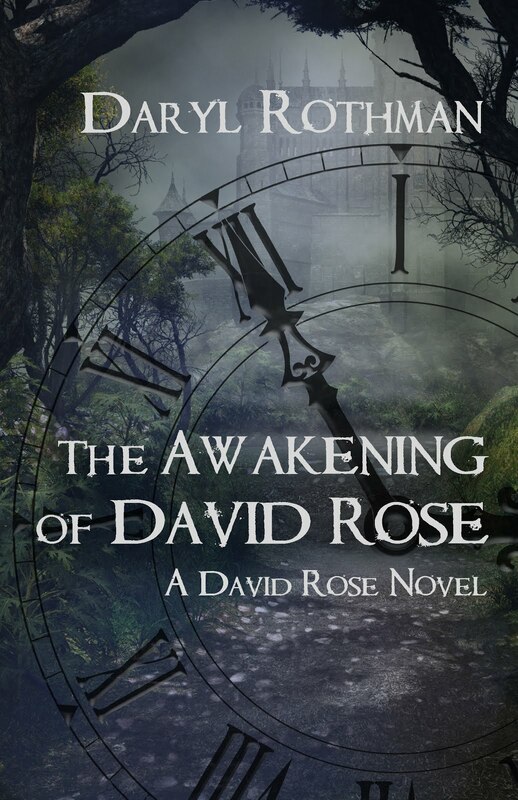 The Awakening of David Rose represents a labor of love ten years in the making. And so it may be fitting some of the production aspects have taken a bit longer than expected--but it's all good--we are getting close! Thanks for your support and please stay tuned for a cover reveal I am more than a little stoked about. PS: If you haven't already, have a look-see at my FB author site, where you can find some quotes from the story(and my WIP) and keep up to date about release news. 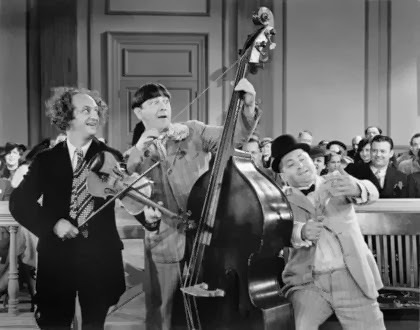 Thanks, and as always, happy writing and reading to all!